A detailed and comprehensive journey through Iran, concentrating on its rich legacy as the once great Persian Empire. 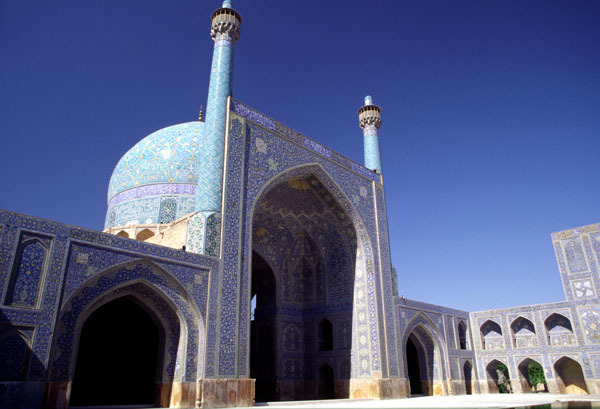 The itinerary allows time for the traveller to appreciate the concept of modern Iran, as well as the stunning Islamic architectural heritage and archaeological monuments of ancient Persia. Highlights of the tour include Persepolis; the great ceremonial capital of the Archaemenid kings and Isfahan, the famous 17th century Safavid capital described then as ‘half the world’ with its rose gardens, stunning blue domes and tiled minarets.